A high-quality wood scented like roses, because of the presence of aromatic gum. It is obtained from various trees of the genus Dalbergia, native to the tropics and subtropics, which have pinnate leaves and pea-flowers. Leaving some of the oils and fats in the finished soap producing an emollient soap bar. A composite plant, Chamaemelium nobile (or Anthemis nobilis), native to the Old World, having strongly scented foliage and white ray flowers with yellow centers used medicinally and as a tea. The external uses of chamomile include blending its essential oil with lavender or rose for scenting perfumes, candles, creams, or other aromatherapy products intended to calm or relax the user. Other external uses of chamomile include topical preparations for the treatment of bruises, scrapes, skin irritations, and joint pain. The antibacterial and anti-inflammatory properties of chamomile make it a widely used external treatment for acne, arthritis, burns, ulcerated areas of skin, and even diaper rash. The German E Commission, regarded as an authority on herbal treatments, has recommended chamomile to "combat inflammation, stimulate the regeneration of cell tissue, and promote the healing of refractory wounds and skin ulcers." Keeps my skin and body feeling great. Goat milk is most often used for super-fatting a soap. 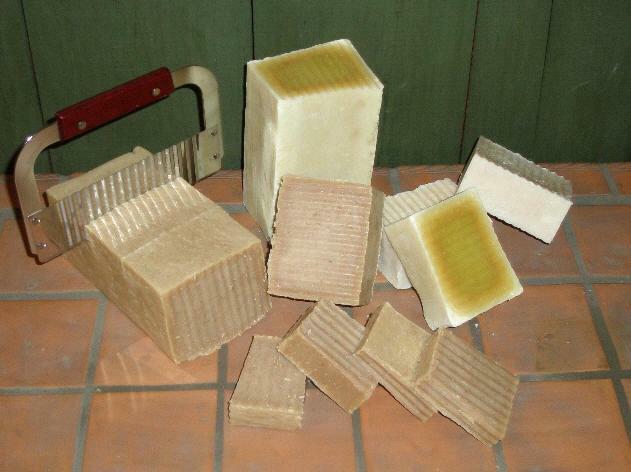 Super-fatted soaps contain a small percentage of oil in the soap. 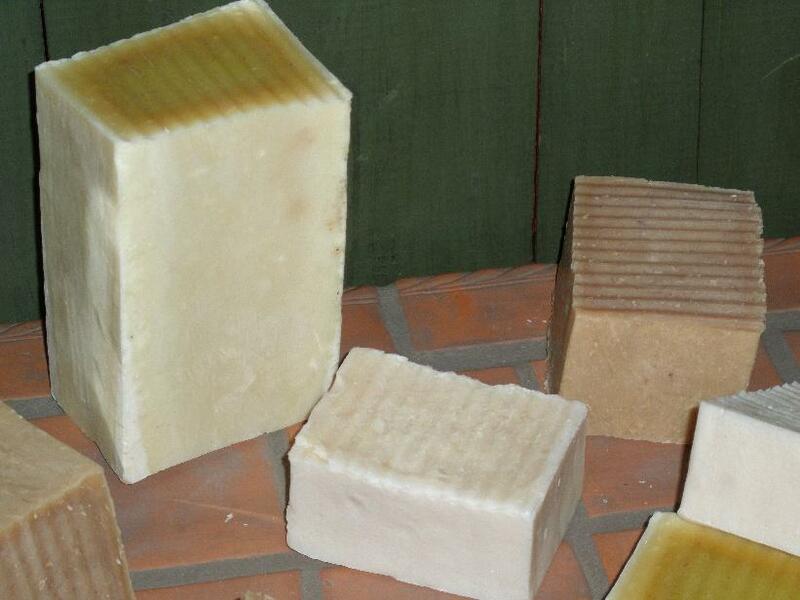 Goat milk soap has a very smooth, rich moisturizing feel to it. 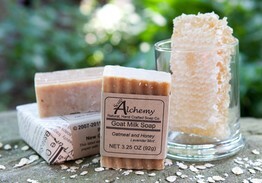 Many people use goat milk soap because they feel it enriches their skin. Ours is made with Soybean, Coconut, Babassu, Cocoa Butter, Food Grade Goat Milk and Organic Jojoba Oils. 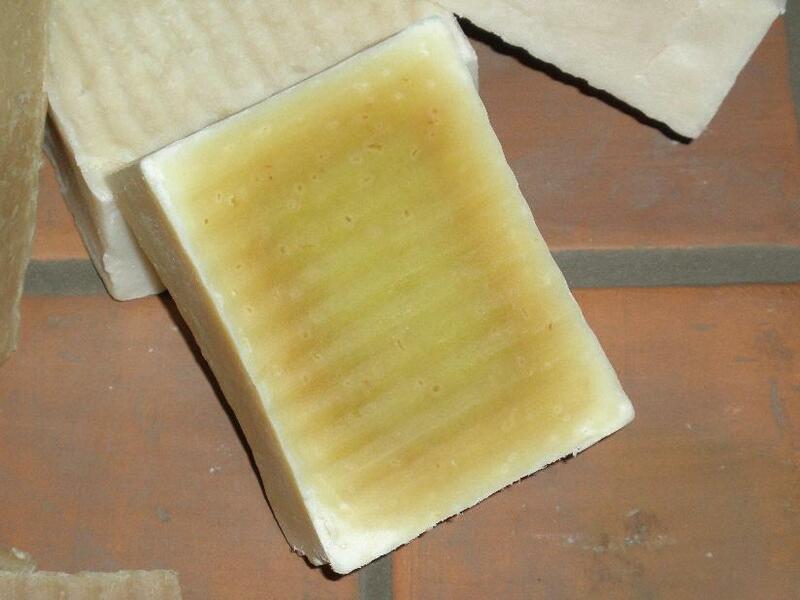 Green tea Chamomile Rosewood Goat Milk Soap with Rosewood essential oil gives you a hint of old world luxury. Think of it, gentle clean cream goat milk soap with Green Tea, Chamomile and then the scent of rosewood. Luxury. Goatmilk contains more fat content than cow milk although not as much as human milk. The average protein content in Goatmilk is the highest between Goat, cow and human milk. Sugars in milk put Goat Milk at the lower end. Sugar in milk tend to carmalize somewhat during the soap making process, giving the bar an off white, sometimes golden light brown color. Green tea Chamomile Goat Milk Soap, with chamomile, known for its calming qualities, put together with our rich lathered Coconut, goat milk makes a wonderful and pleasing combination for gently washing your whole body with. Goatmilk contains more fat content than cow milk although not as much as human milk. The average protein content in Goatmilk is the highest between Goat, cow and human milk. Sugars in milk put Goat Milk at the lower end. Sugar in milk tend to carmalize somewhat during the soap making process, giving the bar an off white, sometimes golden light brown color. Oatmeal and Hoeny Lavender Mint Goat Milk Soap combines the wonders of Colloidial Oatmeal, Richness of Honey and the relaxing Aromatherapy scent of Lavender and Mint. Goat Milk, what can we say about it that isn't already well known. Rich, very rich soft lather. Our goat milk is made with Cocoa Butter, Babassu, Palm kernel, Coconut, Soybean oils and Goat milk of course. We added honey and gluten free oatmeal to this bar. Scented with tried and true Essential Oils of Lavender, Eucalyptus and Corn Mint give it a distinctly fresh lavender scent with minty eucalytpus overones. Goatmilk contains more fat content than cow milk although not as much as human milk. 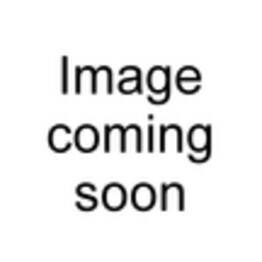 The average protein content in Goatmilk is the highest between Goat, cow and human milk. Sugars in milk put Goat Milk at the lower end. Sugar in milk tend to carmalize somewhat during the soap making process, giving the bar an off white, sometimes golden light brown color. This gives the bar an off white, sometimes golden light brown color. Shredded Coconut Pineapple Goat Milk Soap, a nice rich bar, based on our rich Goat Milk base with gentle exfoliation added. The shredded coconut and crushed pineapple will gently help exfoliate. This bar produces a creamy rich lather. The shredded coconut is visible in the bar and will gently rub your skin. Very popular and pleasant bar. The shredded coconut is free of sugar, sodium metabisulfite, propylene glycol, which is normally added to food grade coconut to keep it sweet, white and soft. The pineapple is fresh, not canned. Goatmilk contains more fat content than cow milk although not as much as human milk. The average protein content in Goatmilk is the highest between Goat, cow and human milk. Sugars in milk put Goat Milk at the lower end. Sugar in milk tend to carmalize somewhat during the soap making process, giving the bar an off white, sometimes golden light brown color. 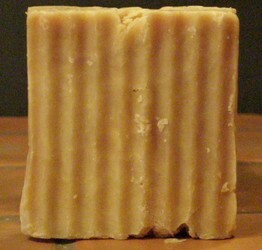 Pink Grapefruit Goat Milk soap, a sweet citrus, rich moisturizing soap. Goat Milk, what can we say about it that isn't already well known. Rich, very rich soft lather. Our goat milk is made with Cocoa Butter, Babassu, Palm kernel, Coconut, Soybean oils and Goat milk of course. We offer it unscented as well as scented. 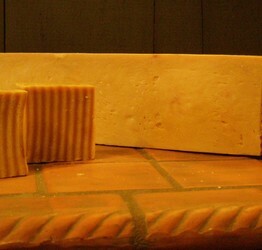 Also check out our green tea soap as it uses the same great base. Goatmilk contains more fat content than cow milk although not as much as human milk. The average protein content in Goatmilk is the highest between Goat, cow and human milk. Sugars in milk put Goat Milk at the lower end. Sugar in milk tend to carmalize somewhat during the soap making process, giving the bar an off white, sometimes golden light brown color. There is also a potential for what some people describe as a honey or cookie like scent. The bar is unscented and then they are smelling is the carmalized sugars from the goatmilk! 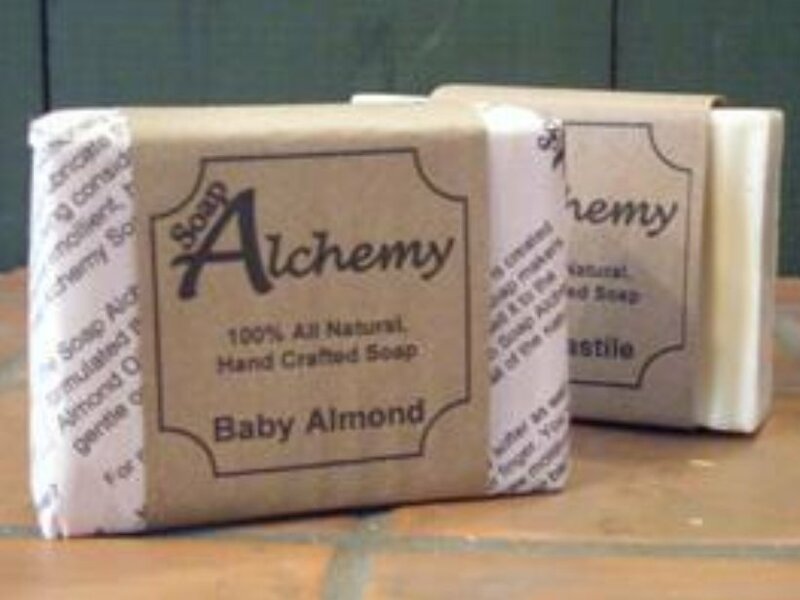 Soap Alchemy does not mask the natural scent of the ingredients. 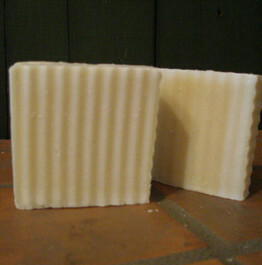 Rose Goat Milk Soap, Take a wonderful bar of our Goat milk soap, add a gentle rose fragrance and you have this bar. Goatmilk contains more fat content than cow milk although not as much as human milk. The average protein content in Goatmilk is the highest between Goat, cow and human milk. Sugars in milk put Goat Milk at the lower end. Sugar in milk tend to carmalize somewhat during the soap making process, giving the bar an off white, sometimes golden light brown color. 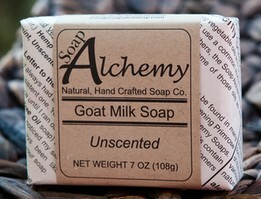 Unscented Goat Milk Soap, what can we say about it that isn't already well known. Rich, very rich soft lather. Our goat milk is made with Cocoa Butter, Babassu, Palm kernel, Coconut, Soybean oils and Goat milk of course. We offer it unscented as well as scented. 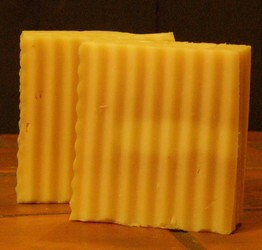 Also check out our green tea soap as it uses the same great base. Goatmilk contains more fat content than cow milk although not as much as human milk. The average protein content in Goatmilk is the highest between Goat, cow and human milk. Sugars in milk put Goat Milk at the lower end. Sugar in milk tend to carmalize somewhat during the soap making process, giving the bar an off white, sometimes golden light brown color. There is also a potential for what some people describe as a honey or cookie like scent. The bar is unscented and then they are smelling is the carmalized sugars from the goatmilk! 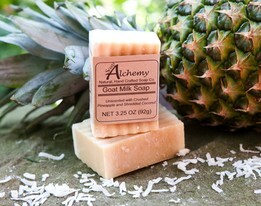 Soap Alchemy does not mask the natural scent of the ingredients. 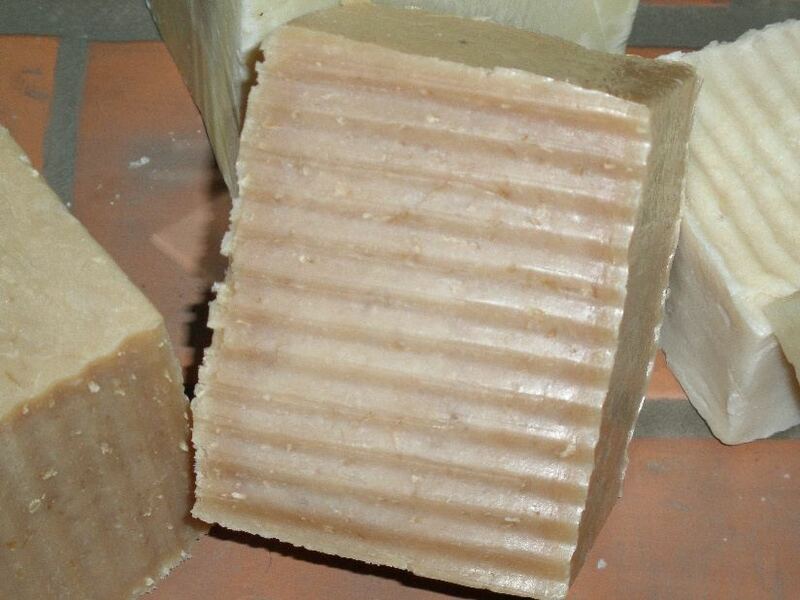 Vanilla Brown Sugar Goat Milk Soap, from one of our customers requesting, we now have a beautiful, delicious soap. 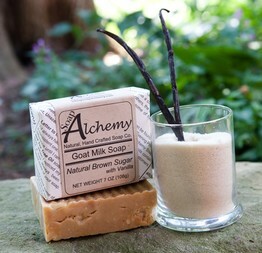 We decided to use our goat milk soap with brown sugar and vanilla. The brown sugar is natural raw sugar. Goatmilk contains more fat content than cow milk although not as much as human milk. The average protein content in Goatmilk is the highest between Goat, cow and human milk. Sugars in milk put Goat Milk at the lower end. Sugar in milk tend to carmalize somewhat during the soap making process, giving the bar an off white, sometimes golden light brown color.